If you want to hire a car in UK, you must comply with the DVLA car hire requirements. As most drivers in the UK probably know, the counterpart that accompanied the photocard driving license was abolished in 2015. 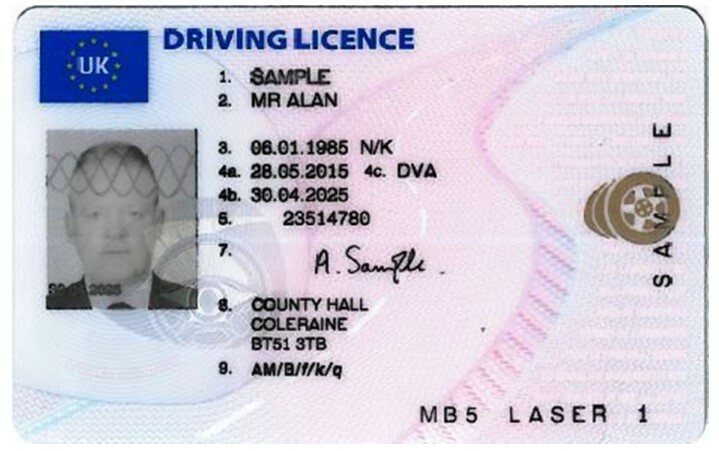 The counterpart held important information about a driver, such as the type of vehicle they could drive, the period of validity of the license and the driver’s penalty points. Abolishing the counterpart by no way means that this critical information is inaccessible. In fact, the DVLA made it much easier to access this information through the internet. 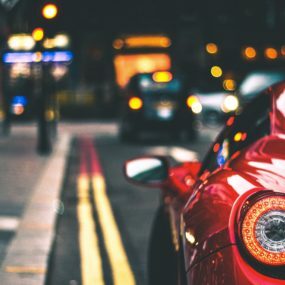 Read on to learn more about these changes, and how they affect both car hirers and hiring companies. Although the counterparts to photocard licenses were done away with, old paper licenses are still valid. Do not get rid of your old license yet. It is also important to note that the abolishment of counterparts does not affect Northern Ireland. That means that if you plan to visit Northern Ireland, the counterpart to your photocard license will still be considered valid. However, in the rest of the UK, the only way to access details about a driver is by visiting the DVLA website. Of course if you are a driver it is very easy to access your own details using the information on your driving license. But the case changes for hiring companies who do not have access to the information that you do. Keep in mind that these companies still require to know about your penalty information before hiring out their car. For hiring companies to be able to access your information, they are required to use a code that is generated by the DVLA. In order to get this code, you need to visit the View Driving License site. Enter the required details there, such as your driver number, your postcode and your national insurance number. After filling in the required information, a code will be generated. The code is only valid for 21 days after you obtain it. Also, you can only use the code once. This is the case in order to protect the privacy of your information as a driver. Moreover, it is important to note that you can only obtain up to 15 codes at any particular time. This is yet another measure to protect the privacy of your information. This code will give the car hire companies information they need to know about you as a driver. In case you encounter any problems getting the code, or if you cannot somehow access the site, you can contact the DVLA. Beware that when you contact the DVLA you will be asked some question to verify your authenticity as the driver you claim to be. This certainly helps protect the security of your information as well. As a car hiring company, it is important that you know about the person you entrust your car to. You should be able to tell whether or not they are good drivers, because it is important that you get your car back in as good a condition as you rent it out. Even in the absence of the counterpart to driving licenses, you must insist that you get other details about the driver. 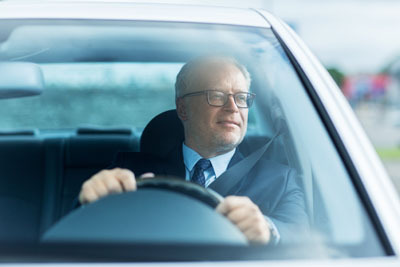 Legally of course, their driving license should be sufficient to allow you to hire out your car, but it is generally advisable that you get as much information as you can. There are various options that are open to you when it comes to accessing information about drivers. One way is to ask the driver to give you the code to their account. The rules about a code still apply even to car hire companies. For instance, a code is only valid for 21 days, and can only be used once. Also, remember that you can only get 15 active codes at any one particular time. Alternatively you can ask the driver to print out their Driving License information from the site. This might be time saving for you and a bit more convenient. On the flip side however, it requires that the drivers have access to computers and printers. Additionally, it is important to note that the information on the print out might not be up to date. It is the information about the driver at the time the time of printing. A lot could have changed between the time of printing and the time of hiring. You could also ask the drivers for permission to access their details. To do so, call DVLA using this number and get ascertain that you have verbal consent from the driver. Then go ahead and call the DVLA to access the details about their driving license. Why was The Counterpart Abolished? There are various reasons why the counterpart to the driving license was abolished, mostly pertaining to the inefficiency of the system. The DVLA seeks to provide fast and timely services to drivers, while at the same time making tax paying a much simpler and precise process. One problem with the counterpart to driving licenses was that the information was not always up to date. This gave a leeway for unscrupulous people to mislead others. Secondly, the counterparts were not exactly cheap which placed an unnecessary financial burden on motorists. The code system has also helped to reduce red tape. All in all, the code system is a much efficient and practical process than using counterpart to driving licenses. Obtaining details about a driver has been made loads easier by the code system, as opposed to the more cumbersome and rather inaccurate counterpart to driving licenses. As a driver, all you have to do is fill in the details required in the View Driving License, and you will be able to see all the relevant details about your driving license. You can also authorize hiring companies to access this information using a code generated from the site. Before you travel to a given area, or before you approach a given car hiring company, be sure to confirm what information they need before hiring out cars. That will save you a lot of disappointment as you travel. 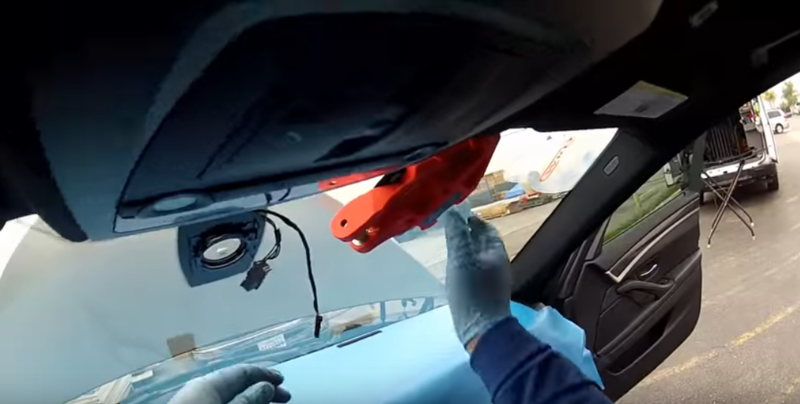 According to the National Highway Traffic Safety Administration (NHTSA), the windshield is among the most critical components of a vehicle’s safety restraint system. Other important parts are the airbags and seat belts. These components must work instantly and perfectly in the case of an accident to help the driver and passengers avoid unfortunate occurrences. The windshield provides significant structural support to the roof and the car’s entire cabin. In a rollover, the only thing that would prevent the car roof from caving in is the windshield. While the amount of time that should be allowed for the windshield to heal may be debatable, the bottom line is that there’s no way you can get convinced that your car is safe to drive immediately after the windshield is installed. The adhesives used in the operation rely on humidity and temperature to cure but time is of great concern too. Some adhesives will take as less as 1 hour and others need even more that 24 hours. Whenever possible, take your car for windshield replacement when you are sure there is enough time to let the adhesive cure. When washing the car after a windshield replacement (click here for more), make sure the water pressure is low when you near the windshield and moldings. High water pressure can destroy the windshield seal and outer moldings. It would be better to avoid washing the car in a high-pressure car or truck wash until after 24 hours are over after a new windshield is installed. Another important thing to remember is to leave at least one of the windows slightly open. This prevents the buildup of pressure inside the car due to air conditioning or on a hot day. When there is pressure buildup, the air inside the vehicle may push a hole through the uncured urethane seal. Such a hole however small it is can adversely affect the functioning of the windshield. When you notice a crack or chip in your windshield, you should immediately contact an auto glass specialist to determine whether or not the windshield needs replacement. Generally, three factors come into play when making the decision: time, size of damage, and location of damage. Time: If you allow chips or cracks to stay for a long time without being repaired, then there’s no doubt your windshield has to be replaced. One reason for this is that the damage has become bigger and repairing will not offer a lasting solution. Size of the damage: As a general rule of thumb, the occurrence of chips larger than 3/8 inches and cracks bigger than 3 inches imply that replacement is the only option. Location of the damage: A damage occurring close to the edge of the windshield normally continues to spread with time. A crack, ding or chip in the driver’s line of sight is also indicative of the need for replacement. One of the most critical functions of the windshield is visibility. A repair to damage in the driver’s line of sight may not heal clearly and this would compromise the windshield’s visibility function. There are several regulations that govern auto glass repairs and replacement operations such as the Federal Motor Vehicle Safety Standards (FMVSS) and Safe Drive Away Time (SDAT) calculations. A reliable auto glass replacement service should observe such regulations. The only way to ensure that you get such a service provider is to ask for certification. Play your part, be familiar with these laws and always be vigilant about your safety on the road. Namibia is among Africa’s most preferred travel destinations. The country has so much to offer in terms of attraction sites and things to do. You can’t land in Namibia in a hurry and expect to fully explore its rich natural heritage and unique cultural diversity. Most travelers keep going back after the first visit. If you want to know what is it that gives Namibia unbeatable popularity among other destinations in Africa, get on the ground and get some first-hand experience. Upon arrival, link up with Andes Car Rental services and start enjoying a travel experience like no other you’ve had. Andes Car Rental is a leading car rental and airport transfers company in Namibia. The company has maintained a reputation of providing clients with high-quality car rental services as well as other services aimed at making the visitor’s experience in Namibia enjoyable and hassle-free. Providing services that enhance the safety and comfort of clients as they tour Namibia is one of the key objectives of Andes Car Rental. The company achieves this objective by providing a wide variety of well-maintained cars and unfailing support at every step of the way including 24/7 backup wherever you are in the country. With Andes Car Rental, you can concentrate on the beauty and intrigues of one of Southern Africa’s finest knowing that all your travel needs are well-catered for. What services does Andes Car Rental offer? The main entry point into Namibia for air transport is Hosea Kutako International Airport. The airport is located around 45 minutes east of the country’s capital, Windhoek. Andes cars are readily available at the airport to ensure that you don’t waste time looking for a cab to take you to Windhoek or another convenient location. An Andes Car Rental driver will carefully pack your luggage and you can start an exciting and safe travel experience in the country. Punctuality and efficiency is the identity of the company’s staff. The drivers are also respectful and polite. The cars are always clean and air-conditioned to ensure you have a pleasant journey. The drivers’ experience has introduced them to every corner of the city and many other parts of the country so you can sit back and enjoy the ride. If you want to be as close as possible to the beauty of the country, Andes Car Rental will help you plan for a tour. The beautiful Namib Desert, vast quiet lands inhabited by more wild life than humans, and misty coastal wilds are just a few of the reasons for taking a tour through Namibia. All primary roads are well paved and secondary routes are graveled. Andes Car Rental will provide you with an appropriate car for the safari so that when you want to visit the San Bushmen, the Himba or other traditional tribes, your tour will be free of technical hitches. As a premier tourist destination, Namibia has a wide variety of hotels, lodges and other kinds of accommodation. Andes Car Rental staff comprises of native Namibians who know how to maneuver through any stretch of the beautiful country. But if you have to tour alone, nothing should worry you as Namibians are known to be very kind and friendly. Crime rate is very low in Namibia and the majority of the local residents speak English so you won’t face communication challenges in case you find yourself in a situation. Many travellers have narrated their Namibia tour as the most epic journey they’ve had in Africa. Whether you wish to take an individual or group tour, Andes Car Rental will assist you in making all the necessary plans for a pleasant and unforgettable African tour. When you want to escape the crowds and make peace with the quiet Namibian outdoors, there is no better way than camping. Camping in Namibia has been described by some travellers as stunning and by others as relaxing. The Koimasiis Ranch, Spitskoppe and Tscaub River are some of the great choices for camping. You will have an up close and personal interaction with Namibia’s spectacular landscape and open a new page of your story about the country. Andes Car Rental understands that a nice camping experience is not possible without the necessary camping gear. The company offers camping equipment for hire at favorable rates. With the company, you know you have reliable access to rent tents, sleeping bags, backpacks, lights, hydration gear and just about anything you need for a pleasant outdoor experience. Whichever size and amount of camping equipment you need, the company will provide it for you. The staff will help you to choose the best equipment depending on your camping requirements. You will also be guided on how to set up and take care of tents and other camping necessities. Why use Andes Car Rental? One outstanding feature of the services provided by Andes Car Rental is their top class vehicles. The company has sufficiently invested in its fleet of cars. The fleet consists of sedans, 4×4 vehicles, SUVs and combis. The company’s commitment to quality is aimed at providing optimal satisfaction to clients as they enjoy the incredible adventure of an African safari. The car rental company has a dedicated team of mechanics who ensure that the fleet is kept in its best condition at all times. Before a car is rented out, it must be inspected to minimize the likelihood of breakdowns and other traveling hick-ups. 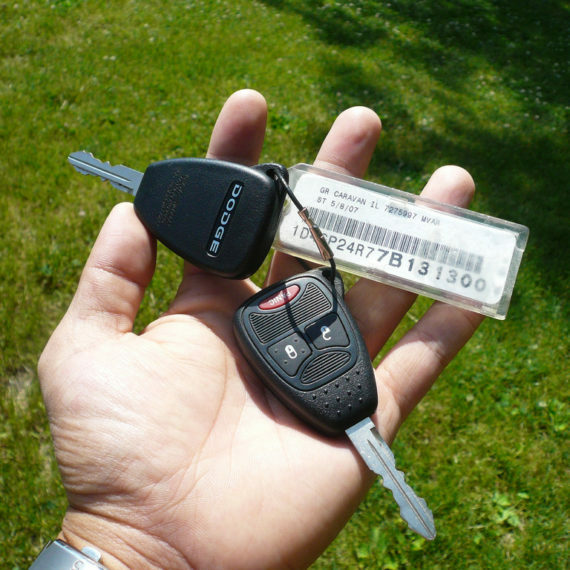 In case a client faces a problem with the car or has an emergency case, the company provides a 24-hour back-up service. Using Andes Car Rental for your Namibia visit gives you the surety of a highly-dedicated service. You can look forward to the best available vehicles in the country as well dealing with a company that prioritizes your safety, security and comfort. Consider the attentive and personalized services provided by Andes Car Rental for a pleasant travel experience in Namibia.